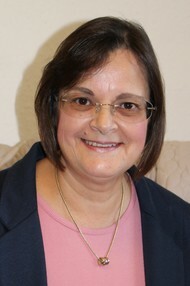 I am an experienced Registered and Accredited Counsellor and Supervisor in Southampton and Eastleigh. I offer a safe space for adults and couples working with a range of issues, including depression, bereavement, anxiety, trauma, infant loss, spiritual, emotional and relationship difficulties. Christine Joyce BA(Hons); Diploma Integrative Counselling; Certificate Couples Counselling; Advanced Diploma in Counselling Supervision; Registered Counsellor with Infant Loss Foundation. Couples Therapy £60.00 per session; Individuals £45.00 per session.